Today was a huge day for Disney, Marvel, and Star Wars fans across the world. Disney unveiled a slew of upcoming movie titles, casting announcements, and many other details tied to their massive cinematic world that encompasses most of the biggest franchises that exist. Sadly though, one major Marvel character is still missing from their upcoming slate of comic book movies and it just so happens to be our big green friend, the Hulk. "I just want to make one thing perfectly clear today that a standalone Hulk movie will never happen. 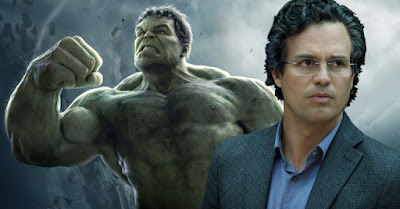 Because Universal has the rights to the standalone Hulk movie and for some reason they don’t know how to play well with Marvel, and they don’t want to make money."